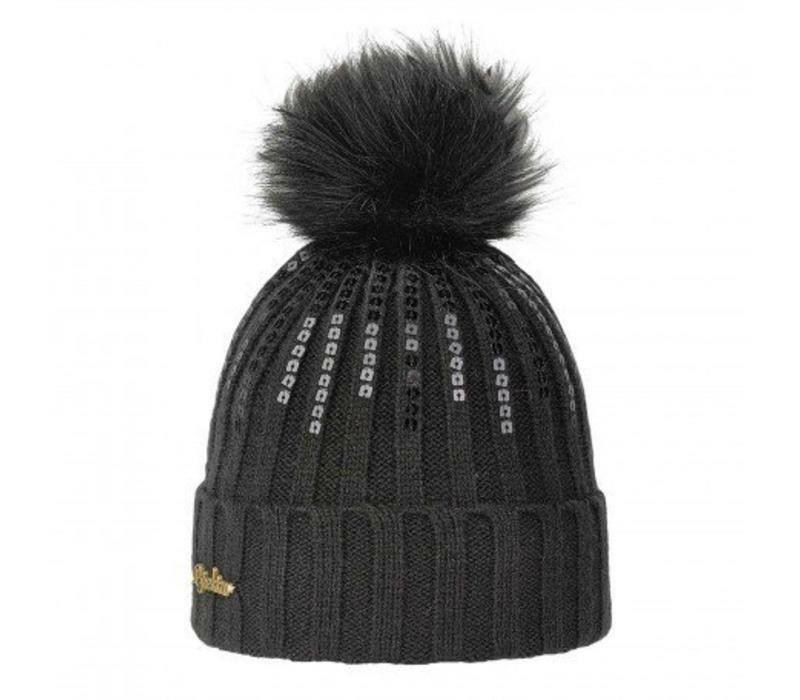 The Brekka Rill Eco Pon is made of acrylic with a pompom in eco fur. 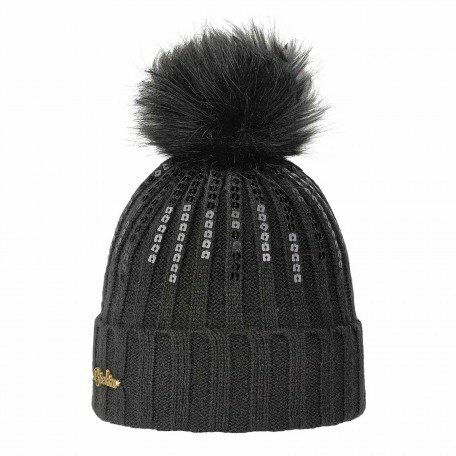 Ideal to protect themselves from cold climates, this beanie is soft and fluffy, and gives a feeling of warmth and protection thanks to the particular weave of the yarns enhanced by applications in sequins. It's available in different colors including black , for a sophisticated and stylish look.